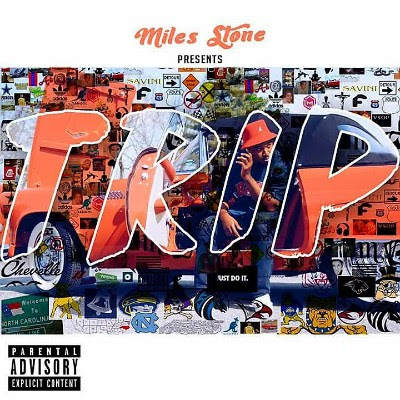 Miles Stone takes you on a TRIP with his latest full length project. He's been buiilding up the anticipation by releasig a few tracks over the past few weeks. Now, available to stream on all platforms, his fans can cruise to 12-track project. Stream above.